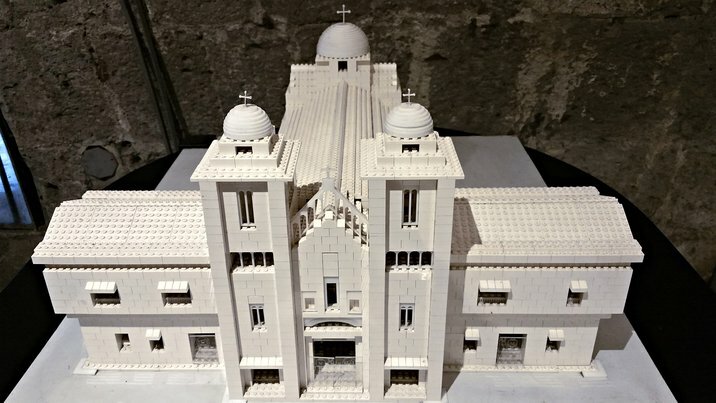 Did you know that Manila has a museum of LEGO churches? It’s one of the exhibits at Fort Santiago, an old fortress within the walled city of Manila (Intramuros) that we visited for the conference excursion of JCDCG³ 2018. 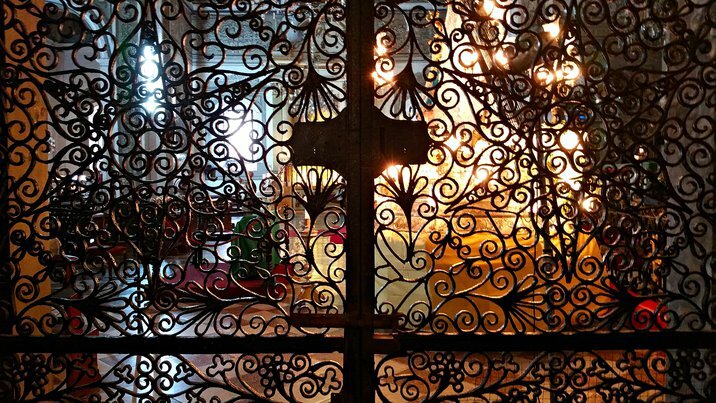 Later on in the excursion we visited two real churches, including the San Agustin Church (a World Heritage Site). The rest of my photos from Manila are also online now, but I don’t think they really captured my impressions of the city: the contrast between its colorful shantytowns and its gray highrises, the ubiquitous construction and construction dust, the grinding and often unmoving traffic, the big cars, jeepneys, packs of underpowered motorcycles, and motorcycle-sidecar taxis, the cheerful unconcern for driving the right way down one-way streets or other traffic laws, the many pedestrians and groups of people just hanging out on the streets, the stray dogs and stray cats (mostly ignored by the people and each other), the big welcome signs over each barangay, the tranquil campus of the Ateneo, the enormous and diverse breakfast spread at my hotel, and the “dirty” ice cream sold by street vendors, in flavors like avocado and cheese.